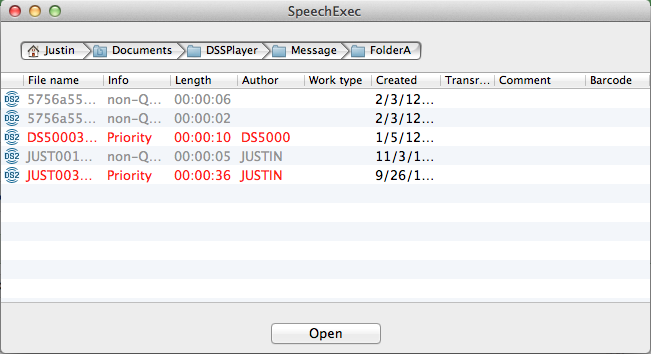 Dragon Dictate for Mac includes the same accuracy and speech recognition engine that Windows users enjoy. You can also use voice commands to control your Mac with some subtle command differences between Windows and Mac versions. You can expect the same recognition speed on your Mac, that you would expect from a comparable Windows system. In comparison, Dragon Dictate for Mac bears similar features as Dragon Premium for Windows. 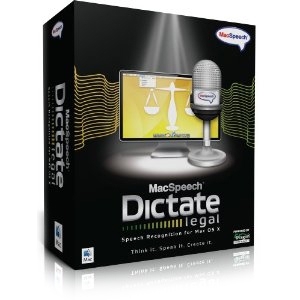 Dragon Dictate for Mac includes a standard USB speech recognition headset and is also compatible with bluetooth headsets, Philips SpeechMikes and the iPhone remote microphone application. Medical and legal versions are also available. Additional product information and support is also available. Please see the links below. If you need further assistance, please contact us. 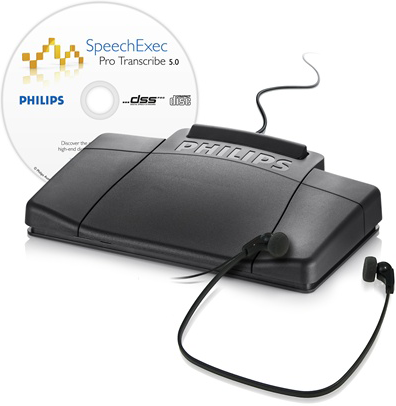 Philips dictation and transcription applications for Mac essentially allow a Mac user the ability to play DSS files created from a Philips professional recorder. The software does not include workflow abilities or configurations that the Windows application provides. Please see the screen shots to the left to view the simplistic nature of the application. 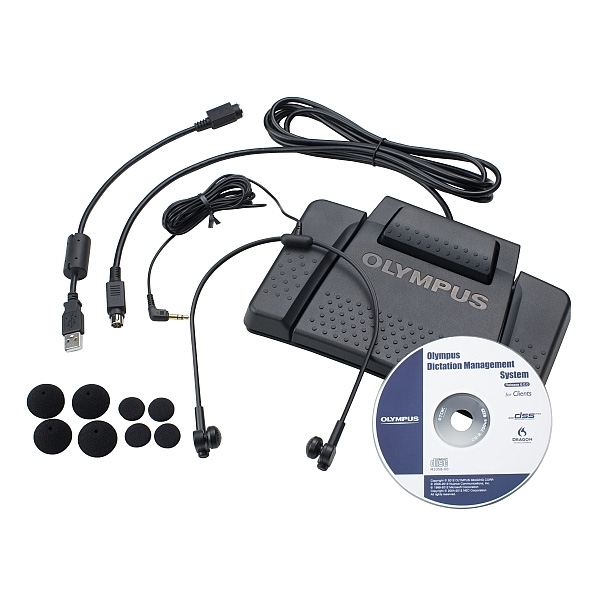 When it comes down to hardware compatibility with Mac, both Philips and Olympus are supported in Mac environments. 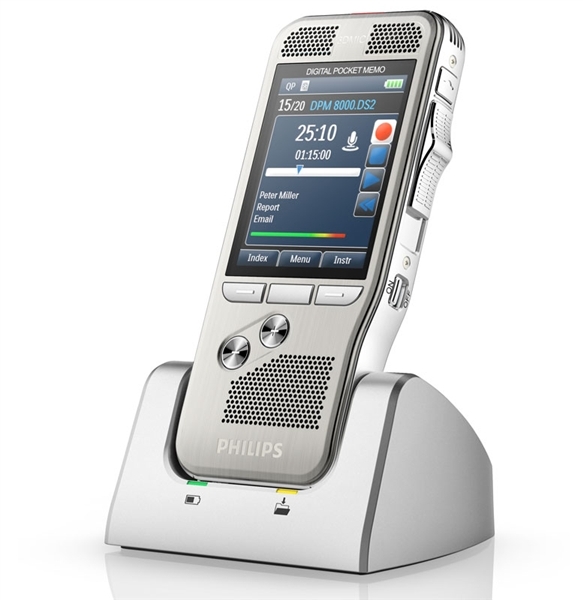 Philips professional recorders are durable, high quality, and easy to use. 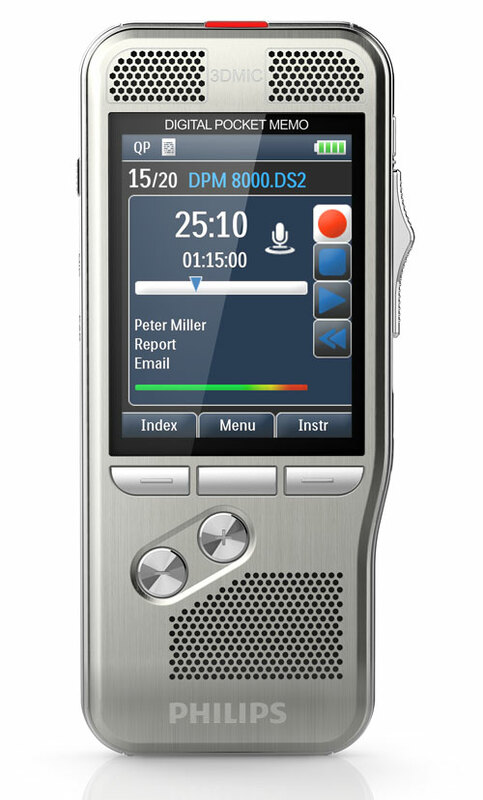 This software is included with your purchase of qualifying recorder. 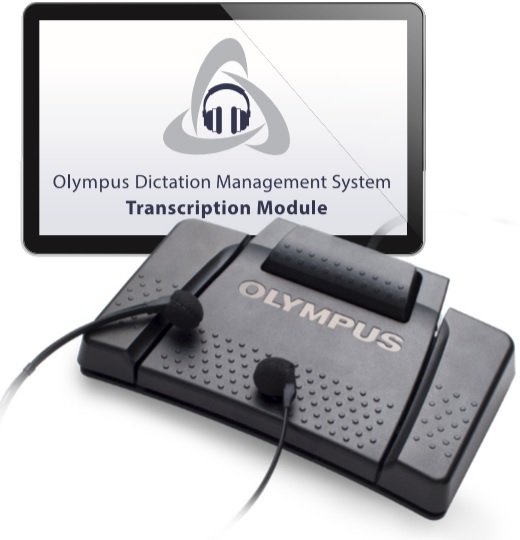 The Olympus dictation and transcription solution for mac is the most robust option available to date. 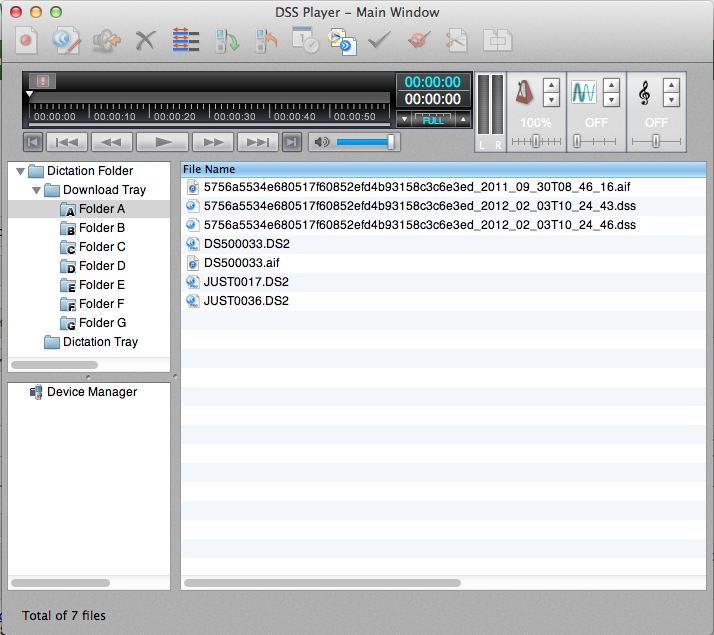 Though lacking many of the features available in its windows counterpart, it offers workflow configuration, auto downloader, built-in player controls and folders for organization. Please see the screenshots to the left to view the interface of the software. 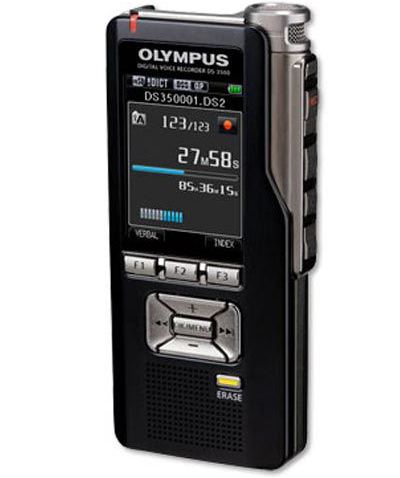 Olympus recorders are "plug-and-play" with mac computers. 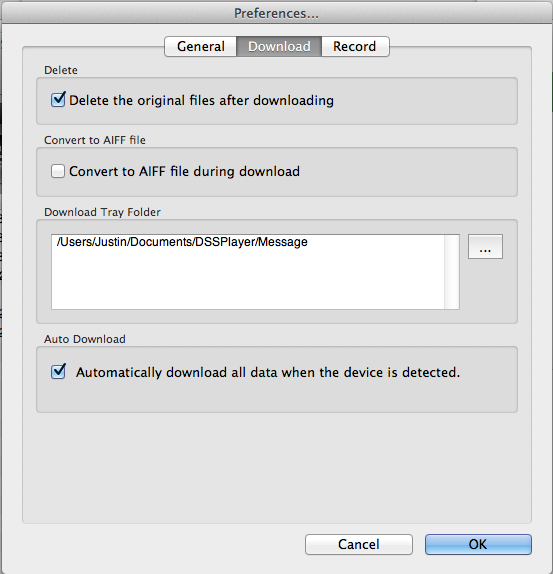 File transfers in a mac environment will be hassle free.